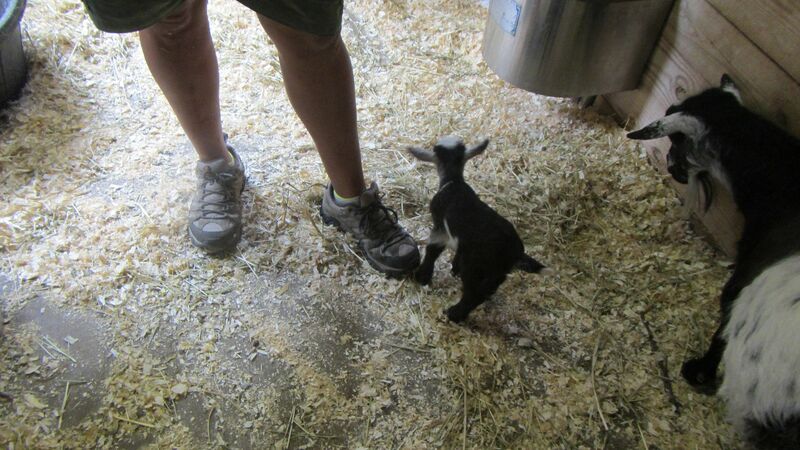 Over the weekend a very very small goat came out of one of our small goats. Ah yes, not cheese, but the real reason for goat milk. Thanks for the pic!